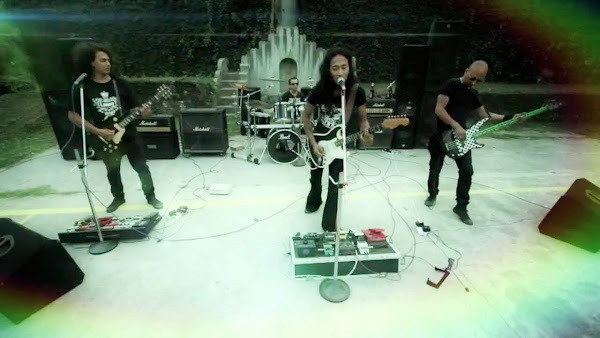 "Cobweb" Band is one of the most popular bands in the Nepalese Music Industry. They are well known for the pop and rock music. The band was formed in 1992 by Dibesh and Mahesh. Before forming this band, they were in the "Riser" band. They were influenced by the English bands like Beatles, Led zeppelin, Iron Maiden, Rolling Stones, AC/DC and many others.